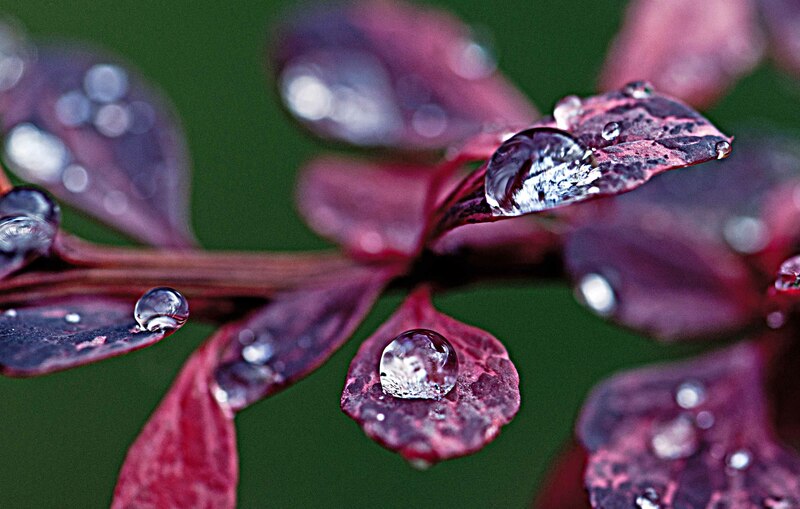 This entry was posted in Macro Monday, Nature and tagged Macro, Macro Monday, Macro photography, Photography, postaweek2011, raindrops. Bookmark the permalink. Gorgeous. I love this blog. Lovely creations ! The focus at the wright spot. Like the one´s in colour most but the black & white is also nice ! 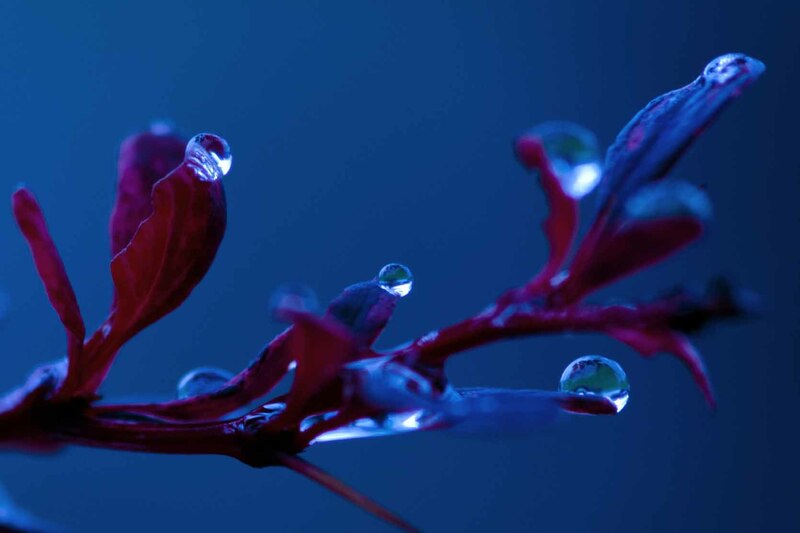 Have also done some water droplets pictures , welcome to visit ! 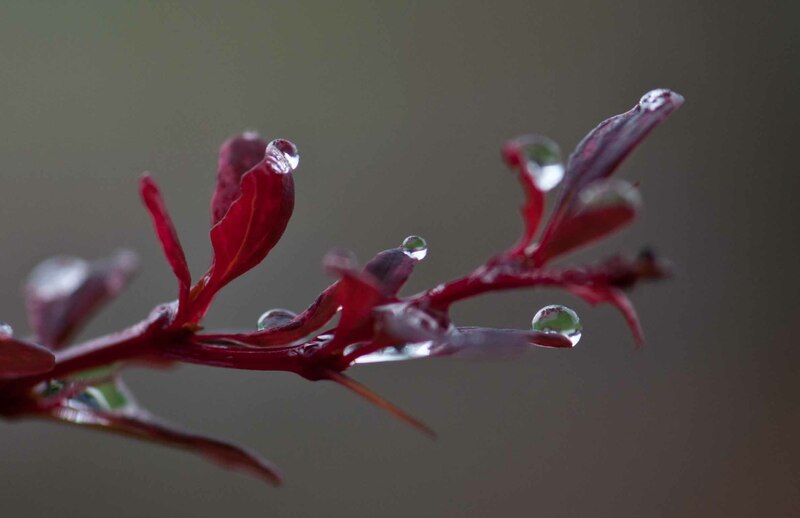 Maggie, your gorgeous raindrops are as precious as jewels. What a wonderful touch! Like diamonds on the B&W Maggie! 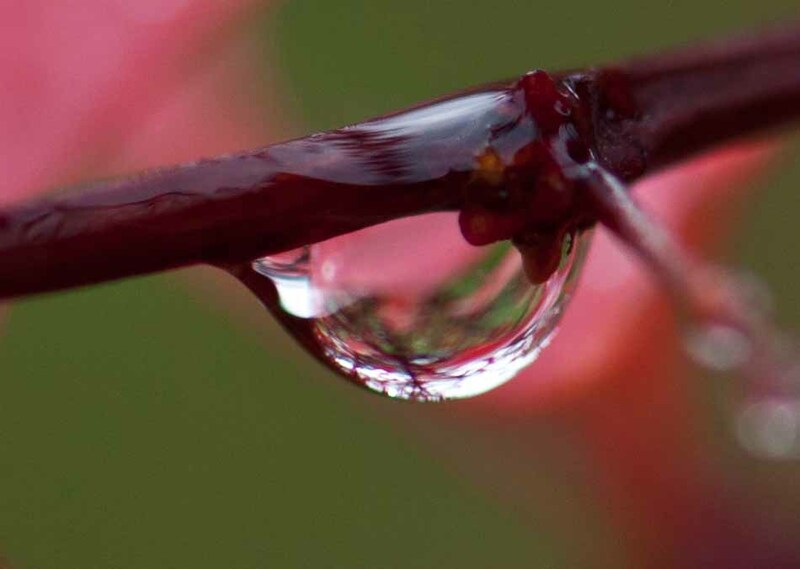 You are loving your Macro lens, can tell from the amazing pictures. 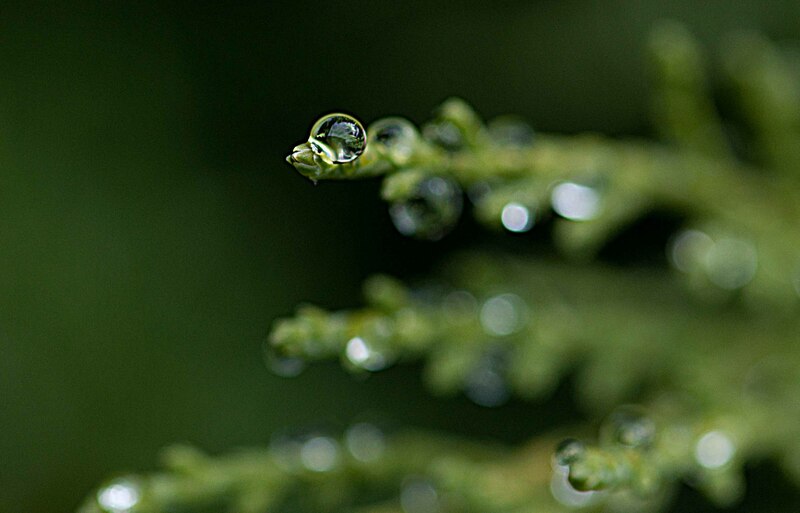 Gorgeous water droplets! Love the photos. Exquisite capture on all the photos. Thank you so much, I am so pleased and honoured. You have made my day. Each photo is mesmering. 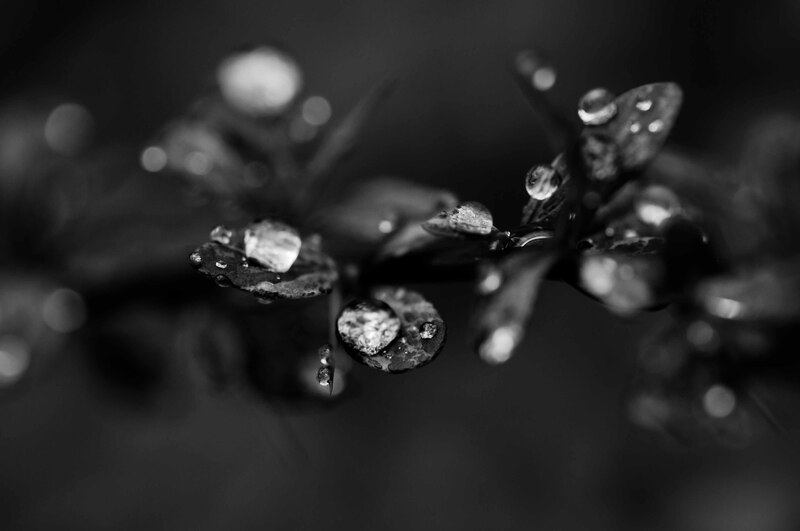 The B/W looked like tiny diamonds. Thanks for todays crystal clear inspiration! Totally amazing. What kind of camera do you use? Is that in another post or About Me. I read it somewhere here, I think. Beautiful, the first and last are my faves! Those are so sharp. Very nice shots.